Quails’ Gate Estate Winery in West Kelowna offers visitors (and locals!) a truly extraordinary winery experience. Not only do the have a history lesson to share –the first estate vines were planted by the Stewart Family patriarch, Richard Stewart in 1961 and the Allison House on the property is an original pioneer home built in 1873--the winery offers a unique sense of place and time. Guests can visit the gorgeous winery overlooking Okanagan Lake, taste the internationally award winning wines as well as dine at their onsite restaurant Old Vines, to experience local cuisine under the hands of locally focused chefs while taking in one of the very best lake views in the region. The staff and crew from every department at this estate winery present a world-class experience in a most friendly and welcoming way. Quails’ Gate is constantly evolving to increase the customer experience, allowing guests to delve into the true world of winemaking. What better than to offer a wine tasting amongst the actual vines then? 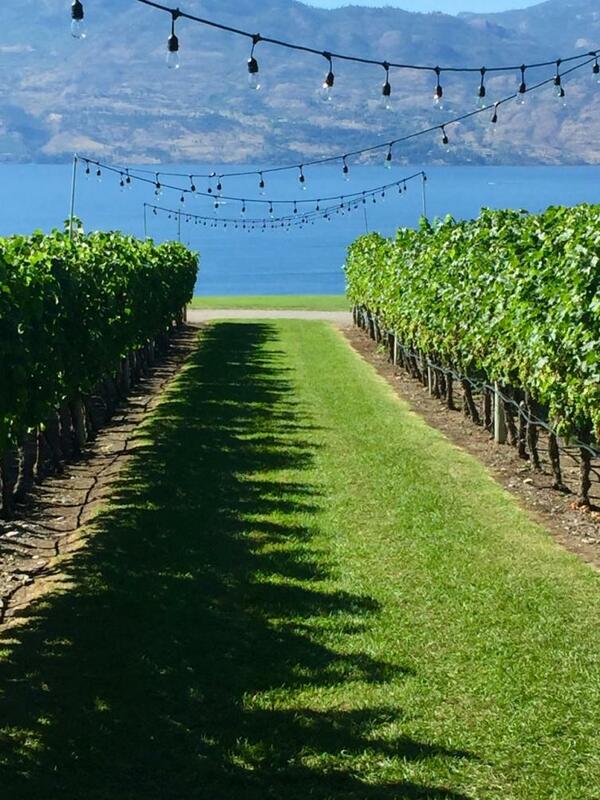 And, to dine at a long table set down one of the luxurious rows loaded with grapes, surrounded by lush green vines and views to the shimmering lake Okanagan below? Yes please! 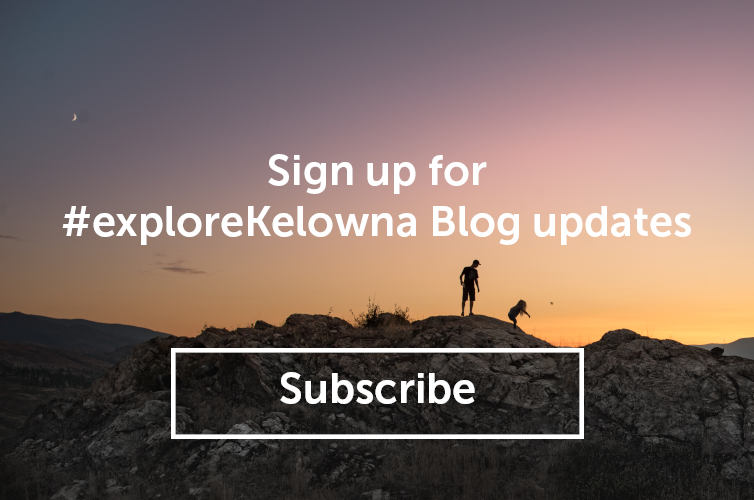 This is Okanagan life presented to you at its best. Thank you Quail’s Gate for sharing it with us. This is absolutely one of my favorite places. Enjoy a seated wine tasting amidst the vines under a pergola and stroll through the estate’s vineyard. A senior wine educator will share with you the horticultural heritage of the Stewart Family as you embark on a walking tour of the estate. Discover how they grow their grapes, visit the winery to get a behind-the-scenes glimpse of how they make our award-winning estate wines and enjoy a Library wine in the Stewart Family’s Private Library overlooking the barrel room. Your experience will culminate with a guided tasting of three of the Reserve/Collector wines artfully paired with small food bites created by their world renowned Old Vines Restaurant culinary team. This is an adult experience for guests 19 years of age and older. 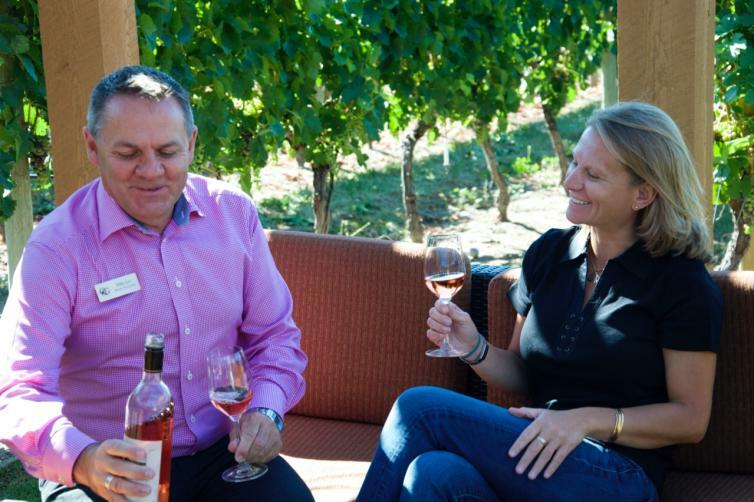 For experiences for guests under 19 years of age, please see the Quails’ Gate Family Tour. Every Wednesday this summer, book at seat at the quintessential Okanagan experience as you enjoy a spectacular long table dinner among the vines! Guests will be treated to a delectable 4-course family style dinner from the talented culinary team, all perfectly paired with Quails’ Gate’s award-winning wines. Seating is limited, so be sure to book early to avoid disappointment!